Lewis Hamilton: "I will carry Jules Bianchi with me"
Lewis Hamilton was among the mourners at Jules Bianchi's funeral this week. Lewis Hamilton says he will carry Jules Bianchi in his thoughts for the rest of his career, following the Frenchman's death last week. Bianchi succumbed to head injuries suffered in last year's Japanese Grand Prix. Hamilton was one of many current drivers who attended his funeral. The world champion said: "I will be carrying Jules with me in my prayers for the rest of my driving days. "I know he'd want us to race as hard as he did, and so I will." 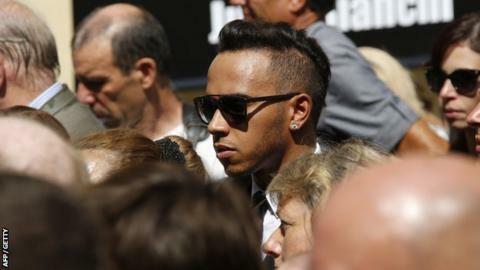 Bianchi's funeral in Nice was also attended by Hamilton's Mercedes team-mate Nico Rosberg, four-time champion Sebastian Vettel, 2009 champion Jenson Button, Williams driver Felipe Massa and a host of others. It took place only three days before the drivers take to the track in Friday practice for this weekend's Hungarian Grand Prix, the final race before Formula 1's four-week summer break. Hamilton now intends to carry a tribute to Bianchi on his car or helmet during the race weekend. Hamilton said: "Saying goodbye to Jules was incredibly hard for everyone. "For myself, I wish I had known him better. But from what I knew of him, he was a kind heart with a great spirit and a bright future. "Now our sport embarks on a tough road ahead. We have been shown once more the dangers of our sport, that these should be respected and we drivers must commit ourselves to the chance that those dangers are there when we step into the car. "We have made great progress for safety thus far and I know that governing body the FIA will continue to make steps forward to improve even further." 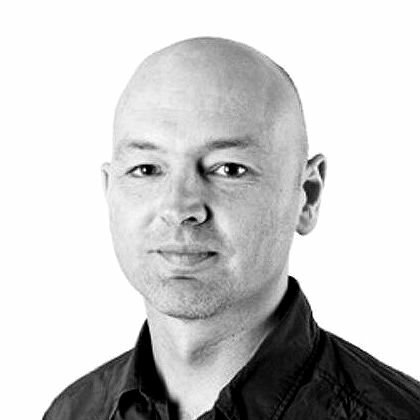 Rosberg added: "It has been a very emotional week. The drivers paid our final respects to Jules and said farewell. He was a very talented driver and a good guy. "My thoughts in these days are with his family and close friends. "Everyone will be sharing the same feelings in the paddock this week - but we must race on and race hard for Jules as he would have wanted to be doing himself." Hamilton later asked his followers on social media to design a tribute for Bianchi which he can display on his helmet or car this weekend. He tweeted: "I need your help. I want to make a sticker in loving memory of Jules. Send me ideas and see the winning hashtag on my car/helmet this wknd."